It's time to improve the indoor air quality at your home, so you and your family can breathe easier. Advanced Cleaning Service cares about your health. From dryer vent cleanings to structural drying and mold inspections, we have the indoor air quality and safety of your property in mind. Every job is backed with a 100 percent satisfaction guarantee, so your family can live worry-free and allergy-free. 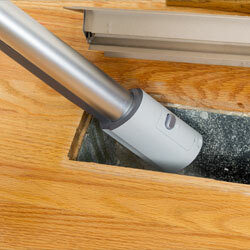 Advanced Cleaning Service provides professional ductwork, dryer vent, and carpet cleaning services. 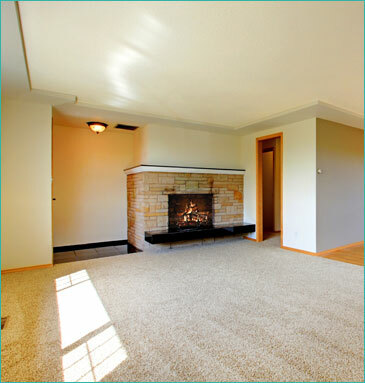 Our cleaning services also are available for area rugs and upholstery. We use safe products and rely on state-of-the-art techniques to create healthier indoor environments. Based in Youngsville, North Carolina, and surrounding area, including Wake, Johnston, Wilson, Nash, Franklin, Hillsborough, Durham Counties. Count on us to deliver on-time appointments, unprecedented professionalism, and superior service at competitive prices every time. When we started our business more than 15 years ago, we focused on cleaning carpets and upholstery. As we took a more holistic approach to providing healthier homes, we identified key areas that cause allergens. That's when we began cleaning air ducts, dryer vents, evaporator coils, blowers, and much more. We're not a national chain or a big corporation; we're just regular people making an honest living improving people's environments. As a small business, you have direct access to our owner. We believe in giving you the services you paid for while treating you fairly.